I’ve always wanted to make ice-cream myself but thought it was impossible since I didn’t have an ice-cream maker and I certainly wasn’t going to churn it myself for hours on end… Enter the humble semifreddo, which means semi-frozen in Italian. This little dessert delight is an alternative to ice-cream that doesn’t require the exxy kitchen hardware. It’s super simple to whip up (literally!) and it tastes delicious. 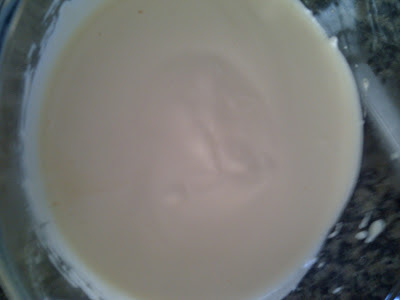 After this successful recipe test I’ll certainly be experimenting with other flavours soon, so keep your eyes peeled. Place the eggs, extra yolk, vanilla and sugar in a heatproof bowl. Place over a saucepan of simmering water and, using a hand-held electric mixer, beat for 6-8 minutes or until thick and pale. 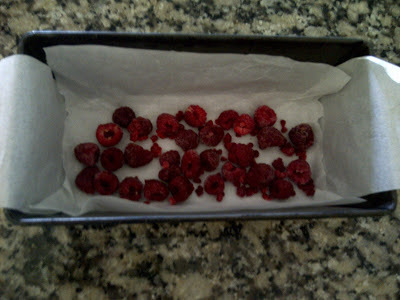 Remove from the heat and allow to cool slightly. 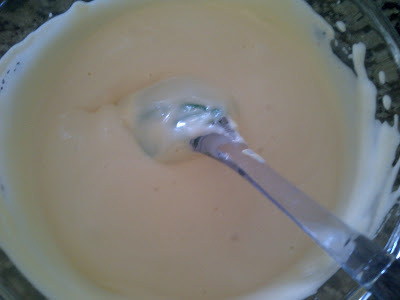 Whisk the cream until stiff peaks form and gently fold this through the egg mixture until well combined. 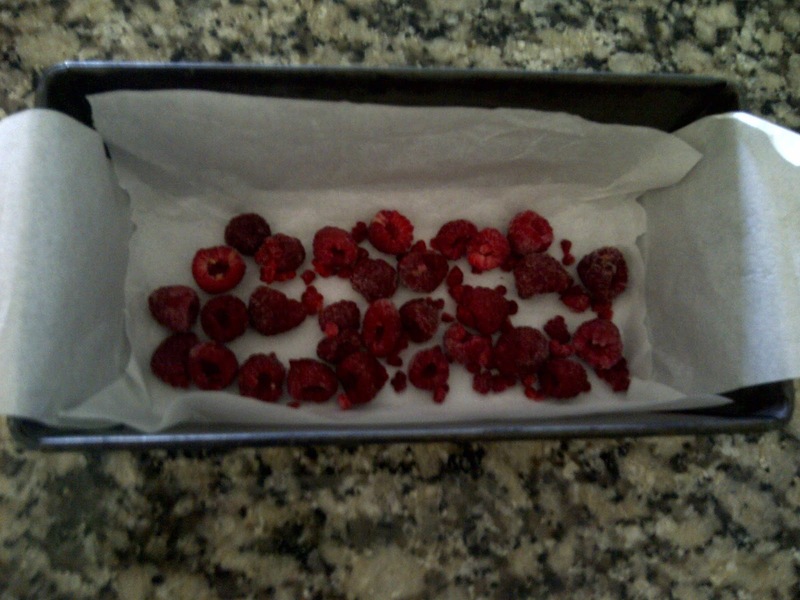 Line a rectangular loaf tin with baking paper and place the raspberries in the bottom of the tin and pour the semifreddo over. 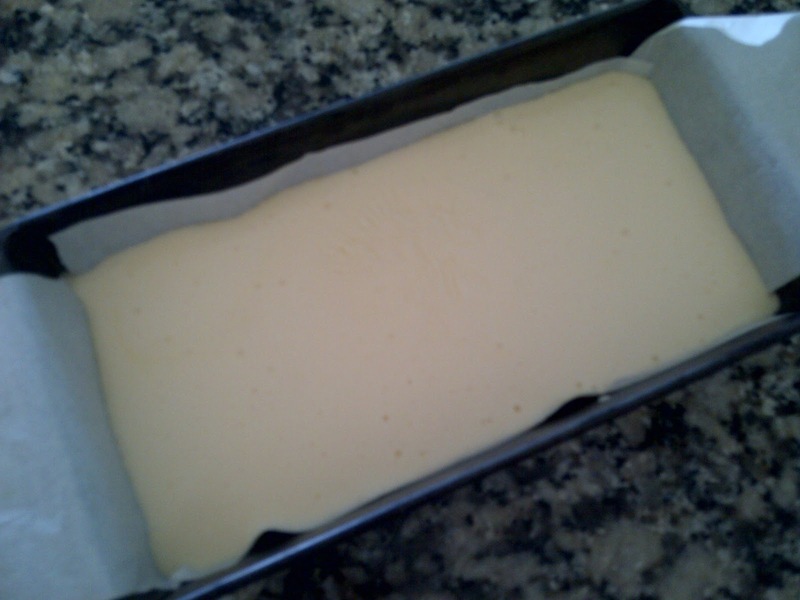 Freeze for 6 hours or overnight. Serve on a platter. 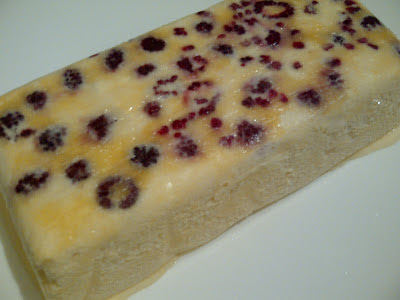 Note: Semifreddo is best served as a complete dessert to be sliced and eaten at once. Pulling it in and out of the freezer for multiple serves causes it to become icy. So, best gobble it all at once!